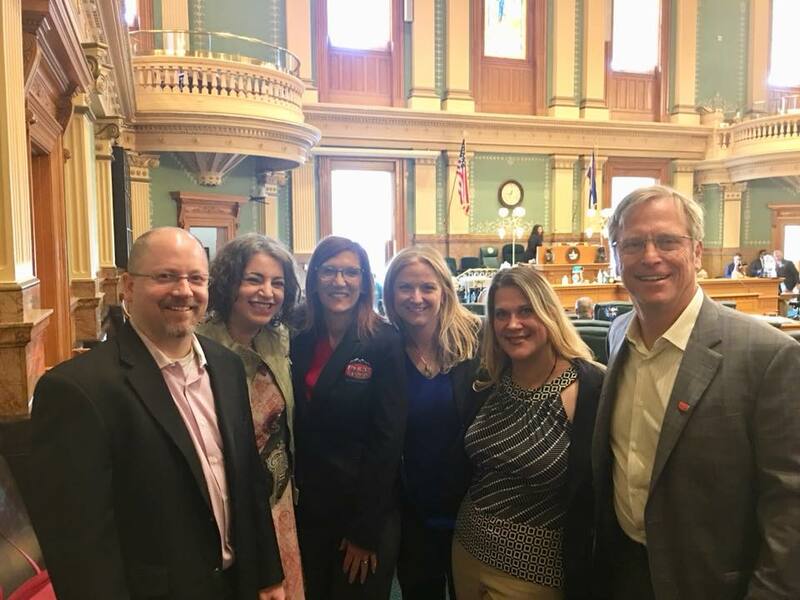 PHCC Colorado advocates on your behalf, protecting your interests at the State Capitol. 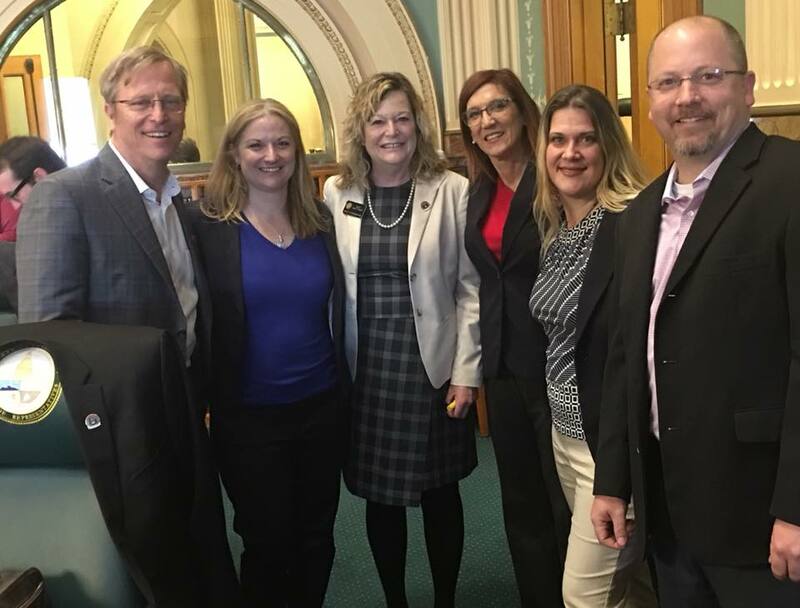 Working with our lobbyist, Elisabeth Rosen, we actively monitor and lobby bills that are relevant to the industry and impact your business, and closely coordinate with other lobbyists and legislators on key topics of interest to our membership. 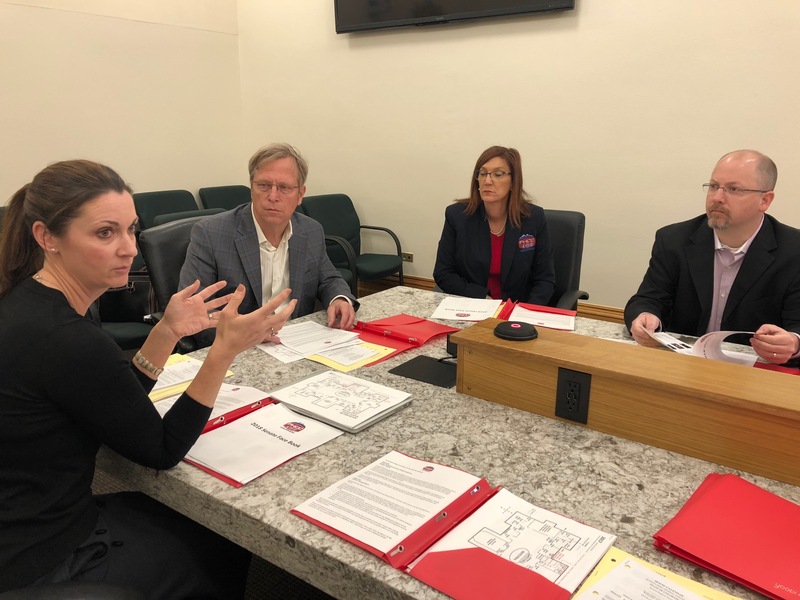 We also review all proposed regulations for changes that may affect the interest of PHCC Colorado members and convey positions on regulations to the appropriate agency officials. 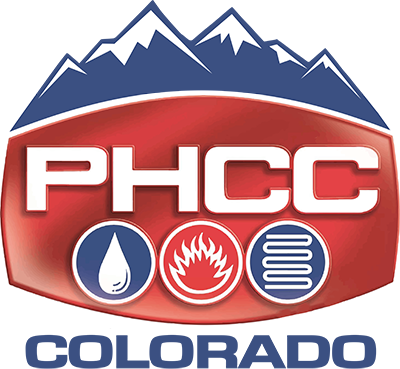 Each year, PHCC hosts a Legislative Day at the Colorado State Capitol. PHCC members are invited to join legislators on the House or Senate floor to have one on one conversations and be able to closely observe the legislative action of the day. We hope you can join us in 2020! 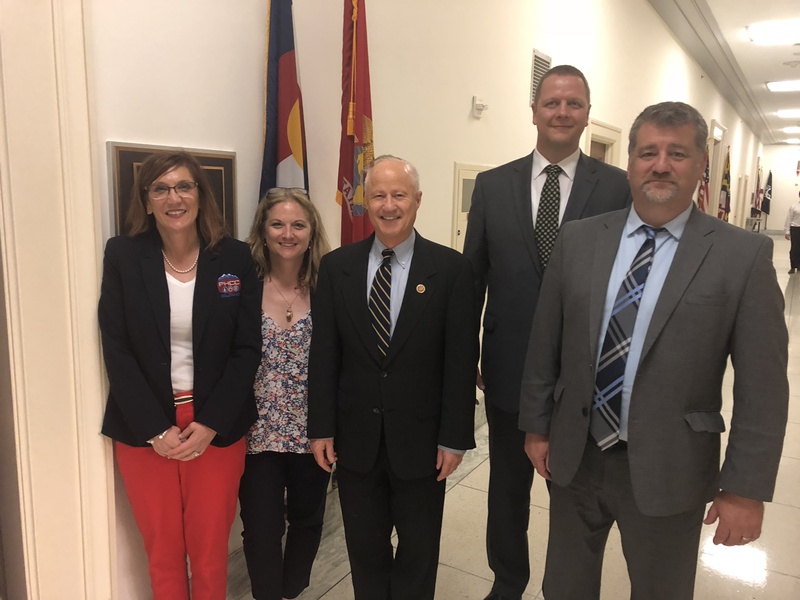 PHCC-National Association’s Government Relations Department provides a voice for the p-h-c industry in Washington, D.C., and empowers members to participate in effective local grassroots activism. Our work includes highly effective representation on the federal, state and local levels. Click here to view PHCC National's Government Relations page including the Riso Report - regular Legislative and Regulatory updates provided to members. Each year, hundreds of Plumbing-Heating-Cooling Contractor members attend the PHCC Legislative Conference in DC to tell their personal stories and lobby members of Congress on the key industry issues. The importance of these meetings is to keep PHCC top of mind, to garner support for legislation, and to influence legislators opinions in our favor by educating them on the facts and sharing our stories. The best way to do this is by giving them real examples from real members. There’s a saying, “If you are not at the table, you are probably on the menu.” If we don’t take the time to educate our legislators - who rely heavily on association staff, members and lobbyists, to get the information they need to make informed decisions - then it’s likely they are getting information elsewhere that might not be in our favor. If you’ve never attended a legislative conference, please keep it in mind for next year. We need member participation and support at these events to promote our agenda, support our mission and make a difference for the industry! Visit ColoradoPHCC.org to view our calendar with upcoming events and educational programs.